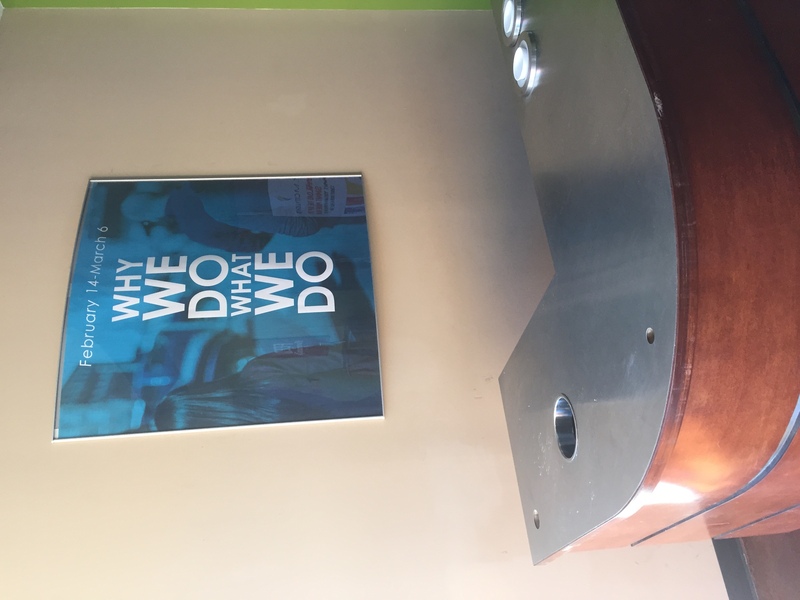 Let Brand Swivel help show off your brand with signage solutions that include consultation, design, fabrication and implementation. 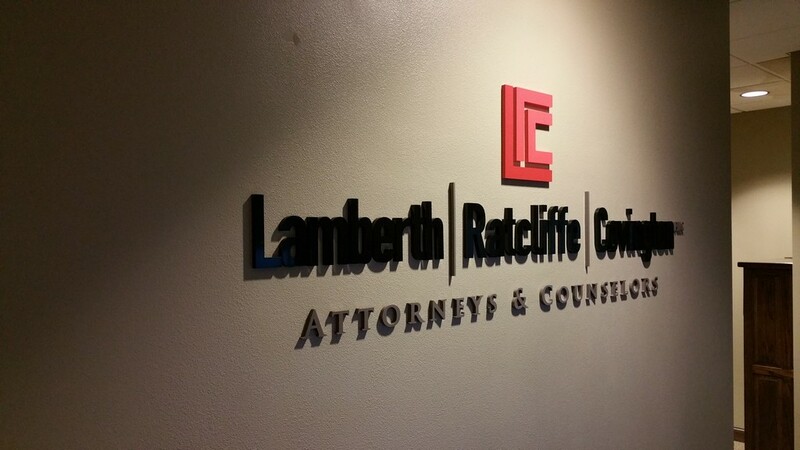 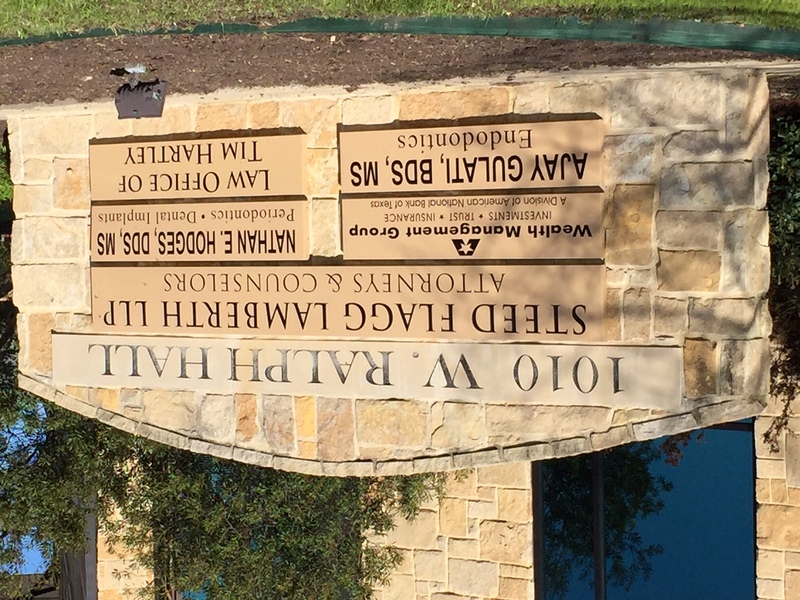 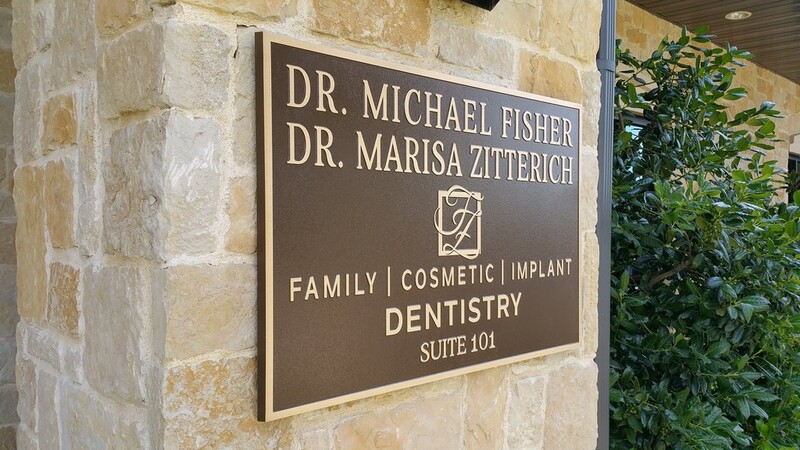 Our team has years of experience implementing signage solutions on both small and large scales. 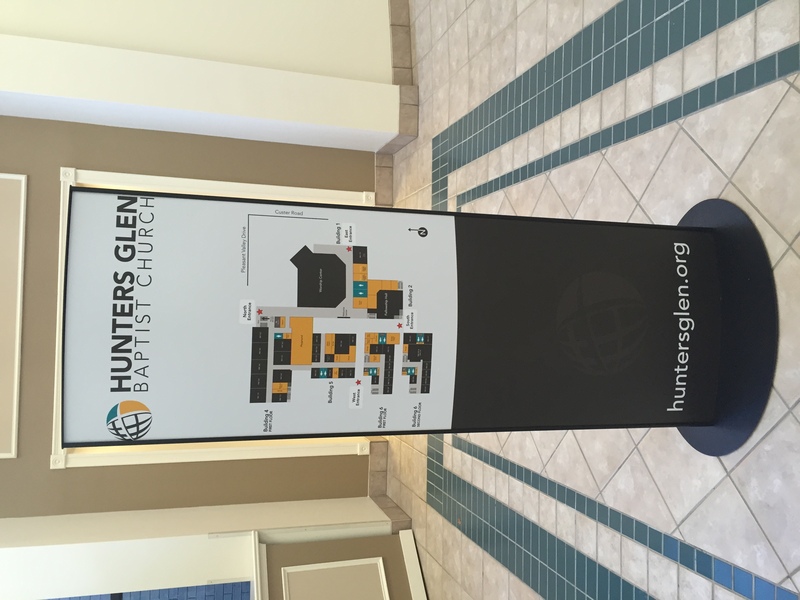 From modular way-finding signage to custom sign fabrication and everything in between, we’ve got your brand covered. 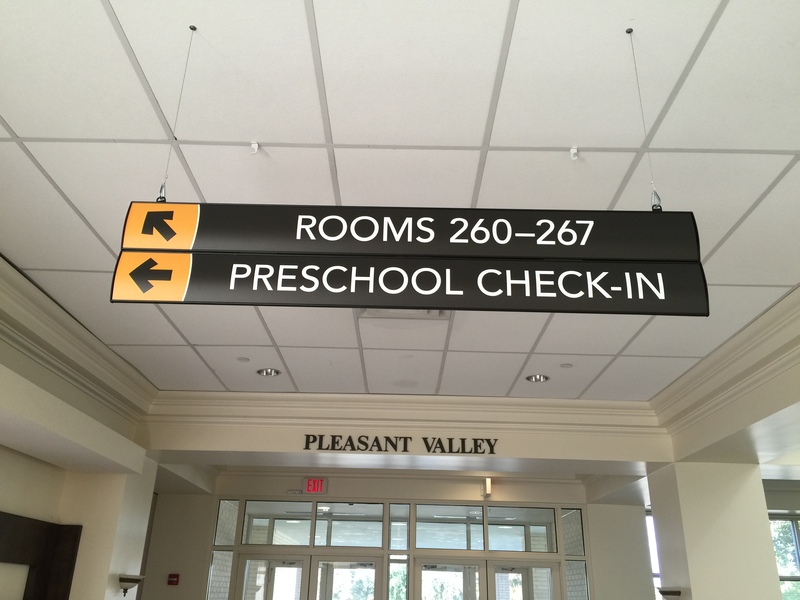 From simple sign needs to complete brand makeovers, Brand Swivel can solve your signage challenges with both Interior and Exterior signage solutions. 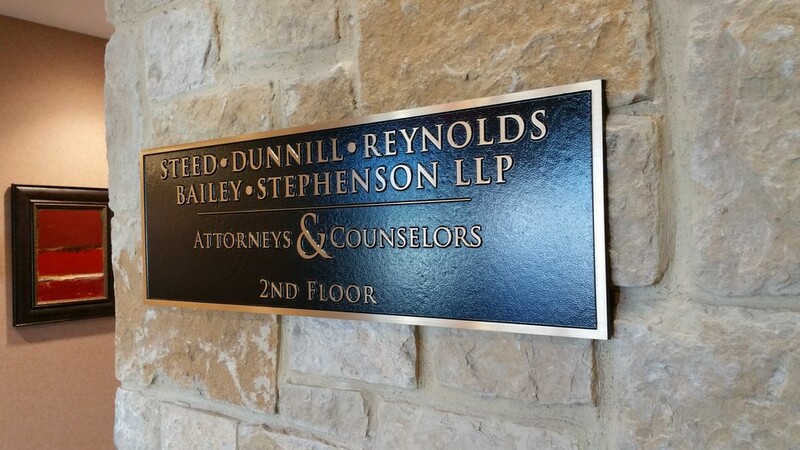 Ask us about our full service on-site property Signage Consultations.